PNB is the bank for the Filipino wherever he or she may be – in the country's centers of commerce and industry, in the far reaches of the countryside, and even in many places across the globe. 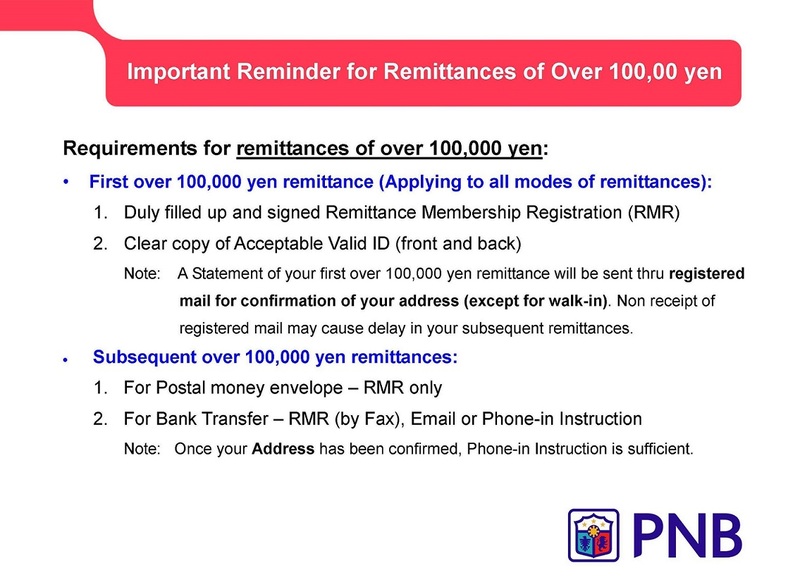 PNB Japan is a leading, dynamic Filipino bank in Japan committed to delivering a whole range of quality products and services that will create value and enrich the lives of customers, employees, shareholders and the communities it serves. Map & Access of PNB Tokyo and Nagoya. Our Website Pages are frequently updated and improved.